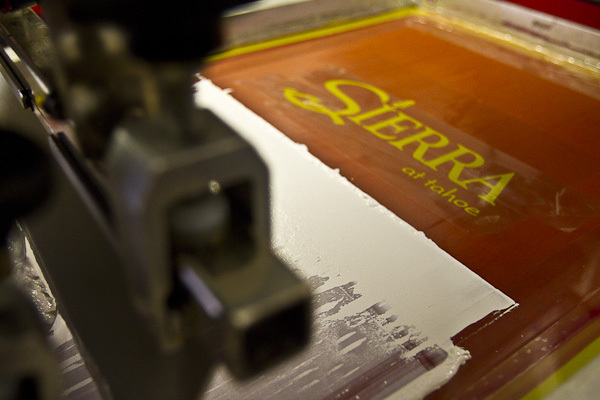 With over 20 years of screen printing experience we provide the absolute best quality product possible. 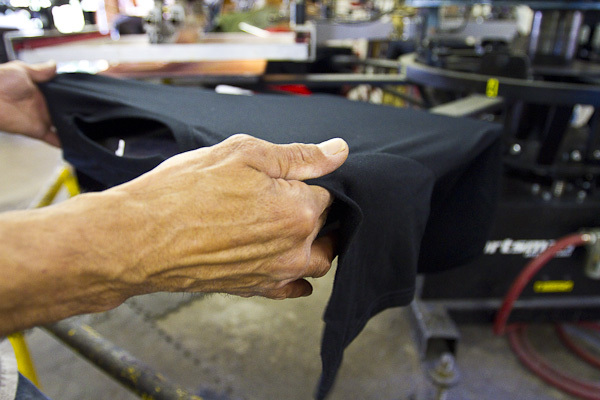 We print your shirts with the best equipment on the market. Attention to detail. 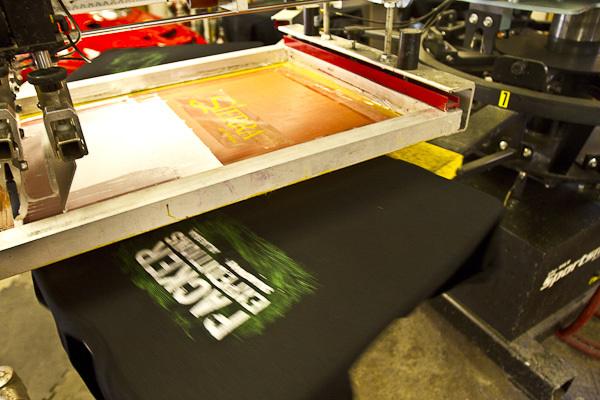 We are capable of screenprinting fine detailed prints, 4-color process or multi spot color. No job is too big. 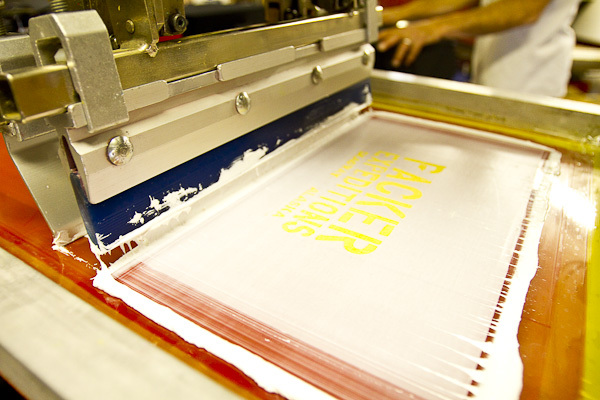 Our M&R numatic press cranks out 49 dozen an hour.